Zahir Abbas Writes: "Tiger are the Symbol of ecological balance. 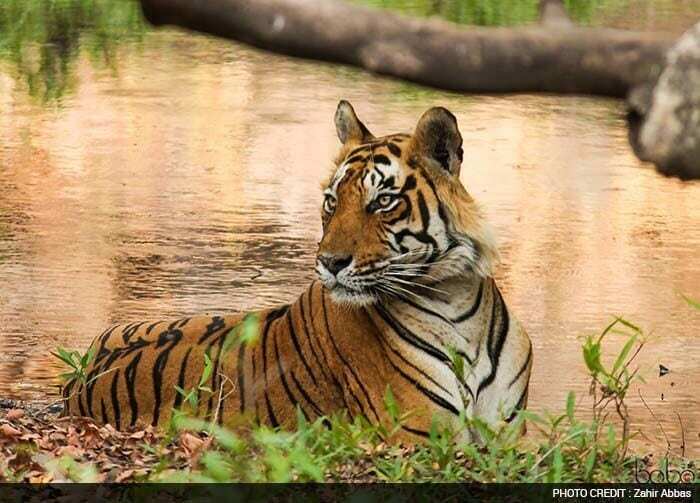 Saving Tiger means saving the entire ecology. The Boss of the forest maintains the gravity and give an identity to a forest and also lead us to save other habitats. My first and only tiger spotting was in Ranthambore tiger reserve in this year." "I must confess that having spent time with two campaigns on the 'Save Our Tigers' over the last two years, now I am much more aware."